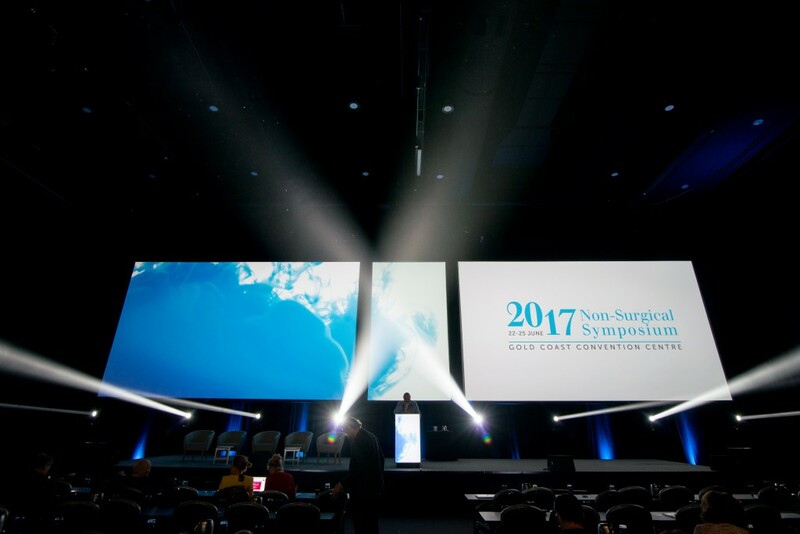 The Non-Surgical Symposium (NSS) has hit record numbers for a third year running at almost 900 delegates. The NSS is considered Australia’s premier event for non-surgical aesthetics in Australasia. It was a sell-out in 2015, 2016, and has followed suit in 2017 at the Gold Coast Convention & Exhibition Centre. Now the biggest aesthetic meeting of it’s kind in Australasia, the NSS saw 10 international keynote speakers from across the globe, all of whom are considered top experts in their fields.